Hong Kong January 2014: Rivers of London (Midnight Riot in the US). I really worried I would not like this as it sounded too much fantasy for me and I am very demanding of anything like that. 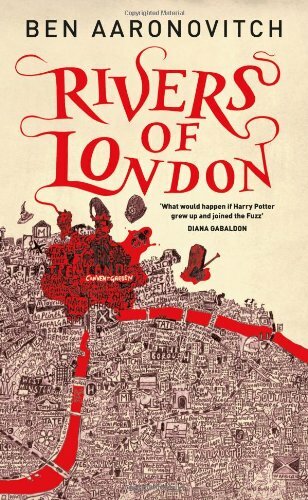 I really liked the start and the author's love of London and its lost rivers. I keep meaning to walk the length of the Fleet. Perhaps this March when I am back?? In the end I did not like the personification of the rivers... indeed too much fantasy.